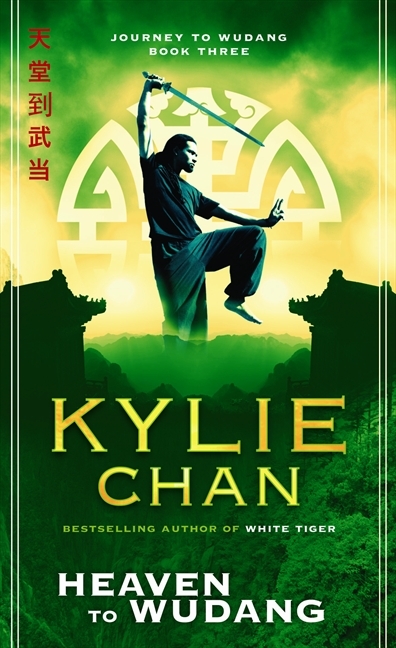 Ancient Chinese mythology comes to life in this bestselling series of martial arts and demons, dragons and gods, legends and lies … and a journey to the depths of Hell. The demons that could control stones and elementals have been defeated, but the most powerful of Simon Wong′s associates still remains — the one who can create almost undetectable copies of humans and Shen. This demon has allied with Kitty Kwok and together they plot to trap Emma and Simone in a web of copies. Wudang Mountain is enveloped by dark foreboding as Xuan Wu begins to reappear — sometimes human, sometimes turtle, but always without memory. Emma and Simone must race from Hong Kong to Hanoi as they try to rescue Xuan Wu before the demons capture him.